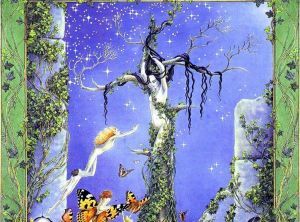 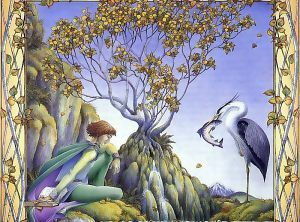 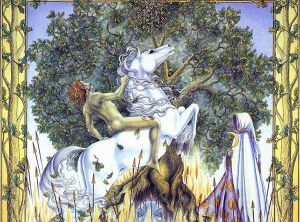 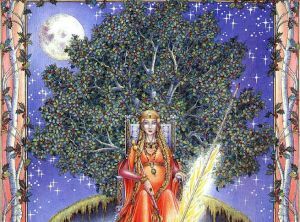 According to Druid teaching, which is thought to reach back to 500 BCE, each tree contains a dryad, or magical tree spirit. 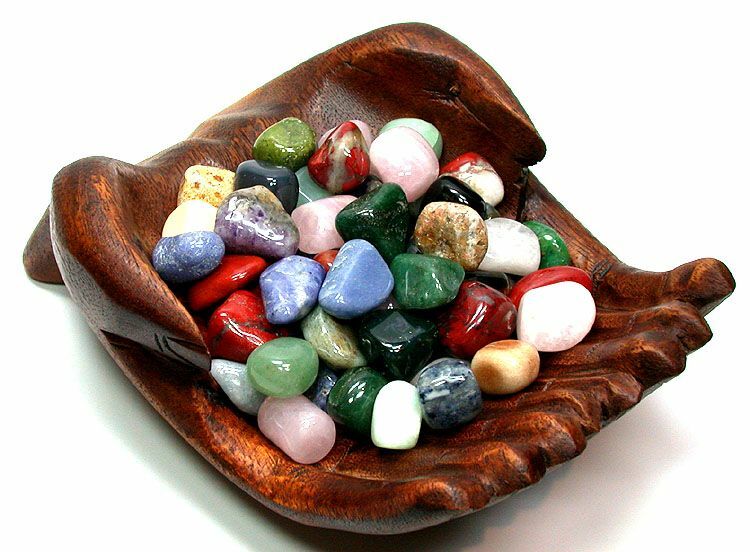 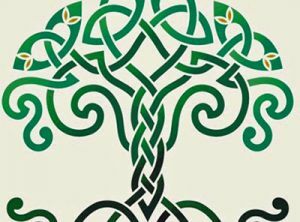 Celtic Astrology, based on the mystical tree calendar in which the tree dryads represent the spiritual nature in human beings, will help you gain new understanding of yourself and of others. 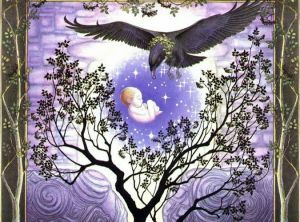 All you need is the day and month of birth to find the corresponding tree sign to enhance the dynamics of your inner world: emotions, feelings, spirituality, and the subconscious mind. 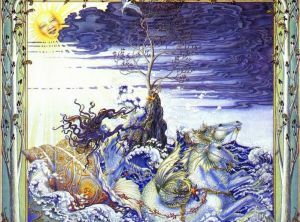 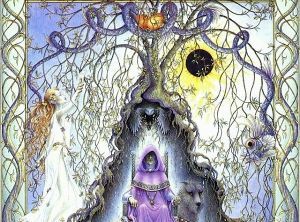 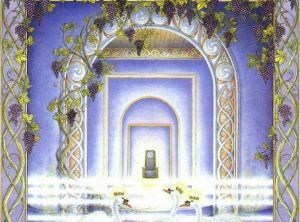 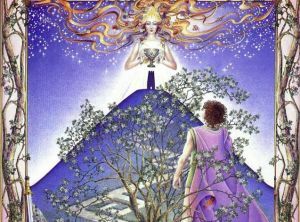 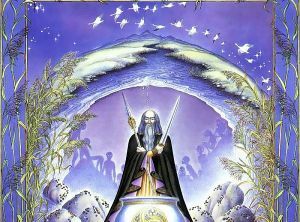 Discover your lunar self through the wisdom of the ancient Druids. 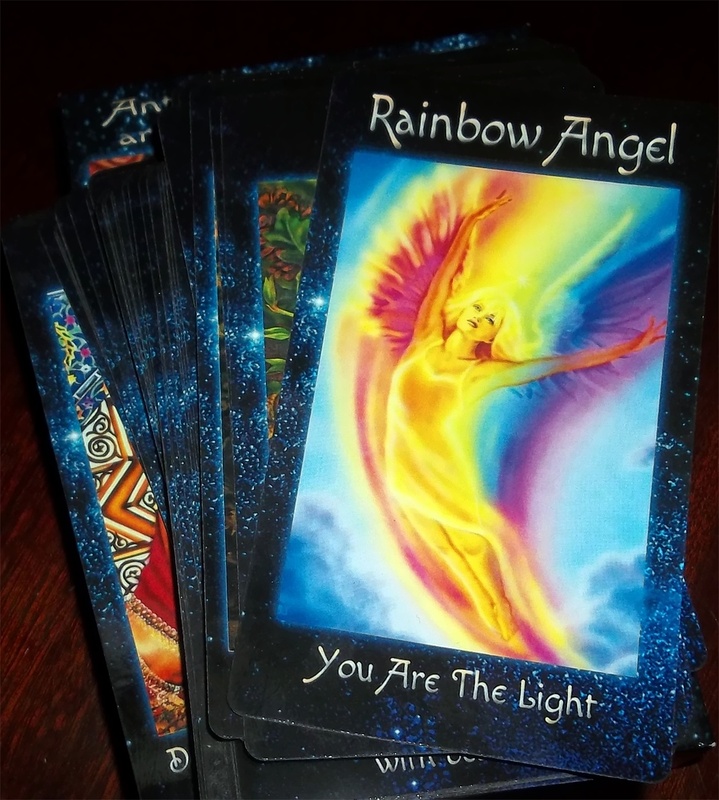 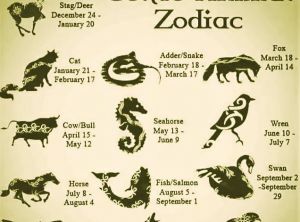 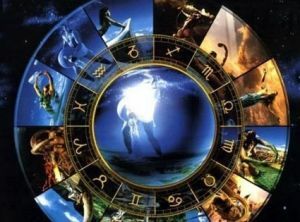 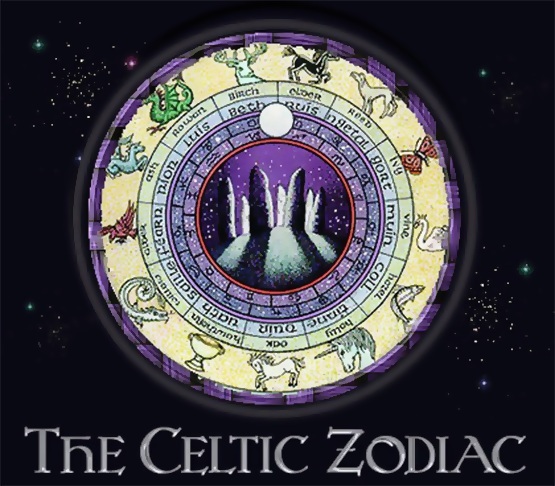 Solar-oriented astrology has dominated Western astrological thought for centuries, but lunar-based Celtic astrology provides the "Yin" principle that has been neglected in the West. 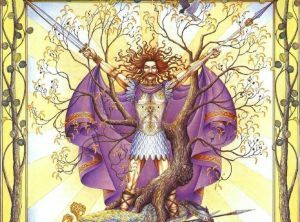 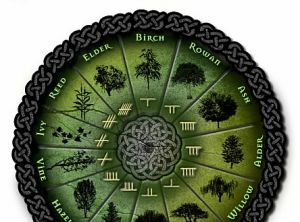 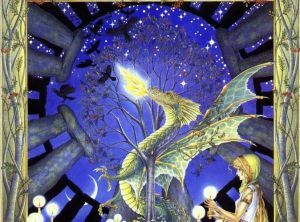 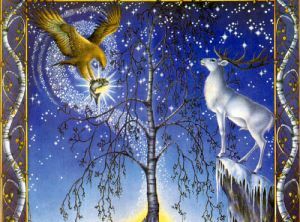 The Celtic zodiac is based on the cycle of the moon with the year divided into 13 lunar months, each associated with a tree considered to be sacred to the Druids.